Only 100% Italian High quality Olive Oils! 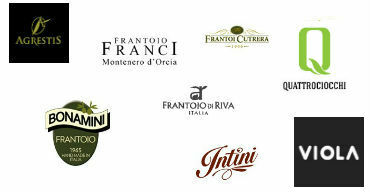 A variety of over 150 of the best award-winning Italian Extra Virgin Olive Oils. Organic, PDO and IGP products.